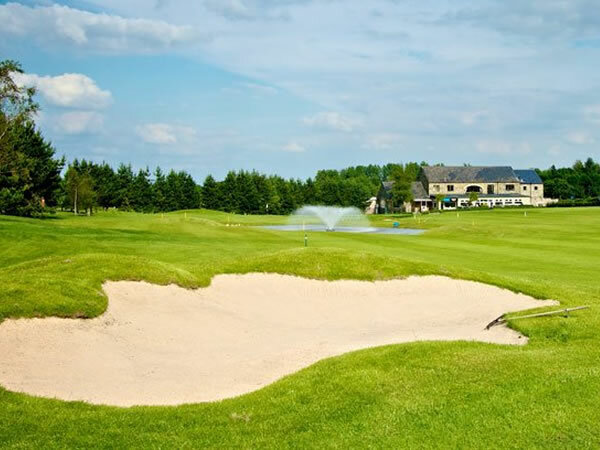 Located midway between Leeds and Harrogate in the charming village of Shadwell, Leeds Golf Centre is one of The North’s premier golf complexes. Following acquisition by Parklane Properties in February 2011, a multi-million pound investment programme has totally transformed the standard, appearance and fortunes of the facility – to the extent that it now sits proudly alongside such illustrious names as nearby Moortown and Alwoodley in this prime swathe of Yorkshire’s golfing folklore. 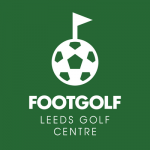 Footgolf was launched here in 2015 and has been a runaway success at the venue, which when combined with Golf Courses, Driving Range and Restaurant/Bar/Coffee shop have made Leeds Golf Centre a real destination for all the family. 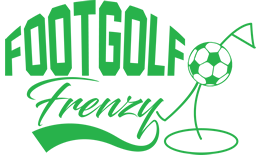 The Footgolf course runs alongside the mature par 3 golf course and the 6 holes can be played once or twice taking approximately 40 mins or 1 hour 20 minutes. It’s great fun and they look forward to welcoming you.